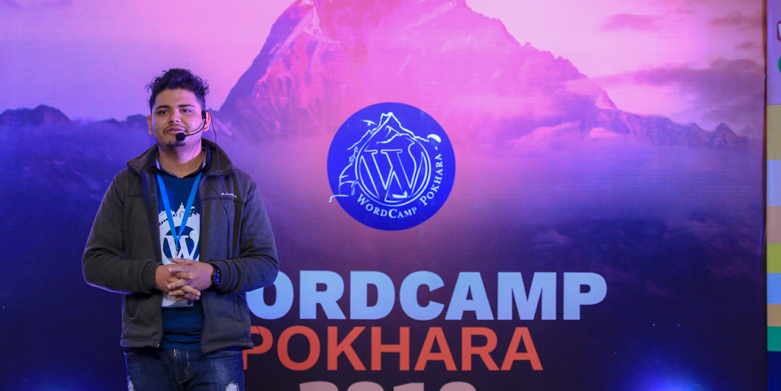 The WordPress Pokhara community is pumped up with excitement for their upcoming meetup for this month – WordPress Pokhara April Meetup 2019. The meetup is going to be held on April 20, 2019, at Pokhara Engineering College in Phirke, Pokhara from 12:00 P.M. to 2:00 P.M.
WordPress Pokhara April Meetup 2019 will feature two international speakers – Milan Ivanovic and Ryan Hellyer. Both of these amazing personalities are active members of the WordPress community. Milan Ivanovic is the Global Team Lead for WordCamp Europe 2019, wordpress.org global translation editor, WordPress Serbia Lead and one of the WordCamp Europe organizers. Whereas, Ryan Hellyer is a WordPress obsessed geek residing in Berlin. He is an active member of the WordPress Community who has been contributing to WordPress communities for a long time. Milan and Ryan will be talking on the topics “Importance of WordPress Community” and “Coder Life”, respectively. So, if you want to hear these influential characters, we suggest you attend this meetup. The entry to this meetup is completely free and open to all. Also, like any other WordPress meetup, you will get to know each other more personally during the networking sessions, which will be held after the meetup. For more details about the meetup, check out the official event page on Facebook. If you still have any queries regarding this meetup. Feel free to contact Nishal Gurung (9856000849), Pratima Sharma (9846785856), or Anil Khatri (9847627639). Follow WordPress Pokhara’s official Facebook group and WordPress Nepal’s official Facebook group here to stay abreast of WordPress-related news and activities of Nepal. WordPress Meetups are casual meetups for basically anyone who uses, works or wants to work with WordPress. The Nepali WordPress community organizes meetups in Nepal on a monthly basis. It is an excellent opportunity to exchange ideas, examples, support & answers regarding WordPress. 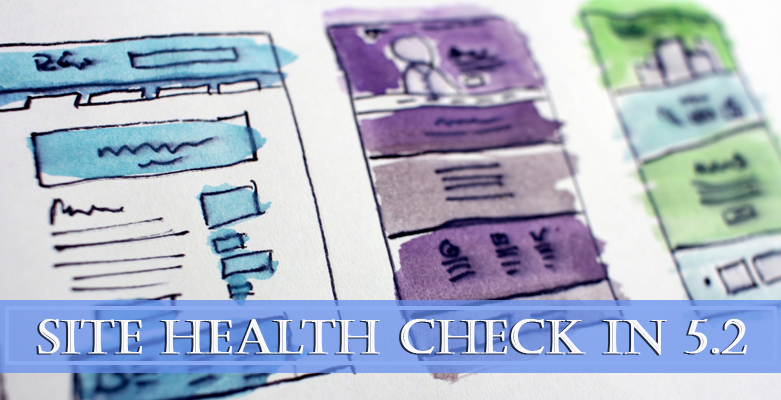 Cornerstone Content: What it is and how it can help you.